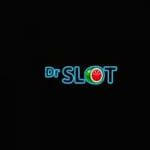 Veteran British customers of Dr Slot casino are invited to benefit from this offer. Make a minimum payment of £10 for the fourth time and get a 50% bonus up to £200. This deal is valid for all types of games. Play through your deposit once and 40 times through the bonus amount. You can’t cash-out your welcome bonus. 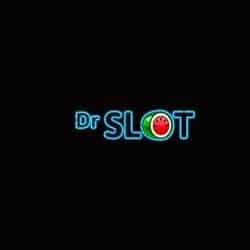 Take advantage of this offer by accessing this gaming platform from this page and enjoy your goodies!